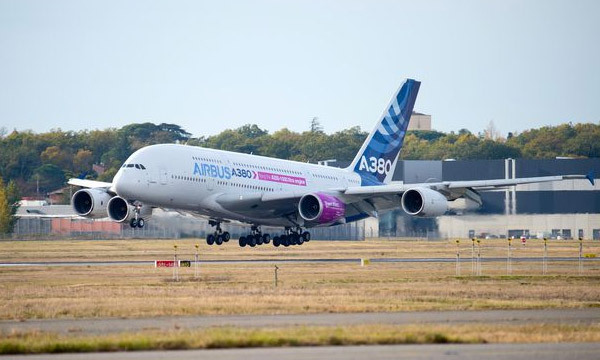 Rolls-Royce today announced the merger of two wholly owned subsidiaries, Aero Engine Controls (AEC) and Optimized Systems and Solutions (OSyS), to form a new business, Controls and Data Services (CDS), which will continue to operate as part of the Rolls-Royce Group. The new business will bring together equipment sensors, controls and monitoring systems with performance analysis and health management services, delivering greater asset intelligence at a faster pace. 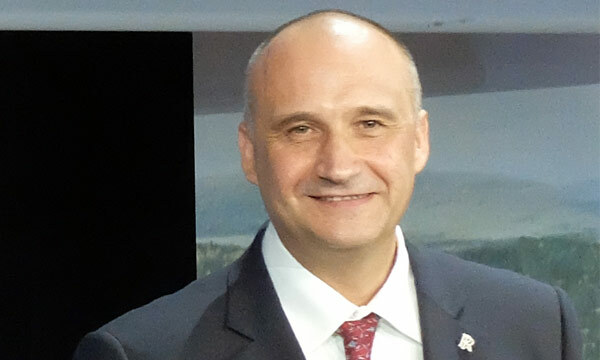 Colin Smith, Rolls-Royce, Director of Engineering and Technology, said: "Being world leaders in controls and data analysis is key in supporting Rolls-Royce's promise of better power for a changing world. 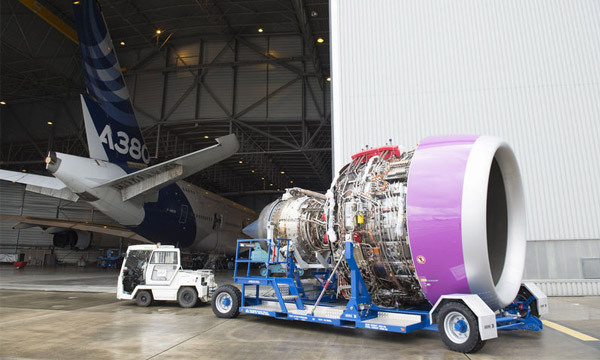 With the creation of Controls and Data Services, Rolls-Royce will be able to provide an integrated end to end capability that will enhance our asset lifecycle management solutions." Harry Holt, President of Controls and Data Services, said: "It is my great privilege to be leading this new business. Our aim is to be the world's best provider of power system controls and intelligence. Through monitoring, capturing, analysing and managing equipment data we will be able to provide the insight to optimise asset cost and performance. Both OSyS and AEC have heritages they are proud of, giving me the utmost confidence the new combined business will deliver even greater results in safety critical controls, equipment health management and operational efficiency." 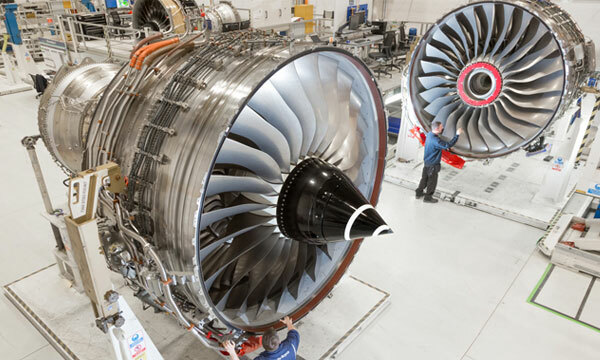 Controls and Data Services will operate across all Rolls-Royce market sectors, Civil and Defense aerospace, Industrial Power and Marine. The business will continue to support current customers in High Integrity Controls and Monitoring and Data Solutions functions, strengthening the current offering while building new integrated capability.